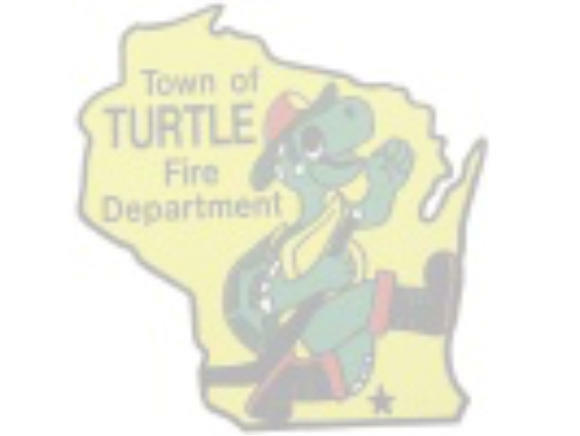 Starting in 1975, each year a member is chosen whom has demonstrated the ideals of the Town of Turtle Fire Department. This person has gone above and beyond the expected duties of a department member during the course of the year. Winners are chosen by a committee of former winners and chief officers.